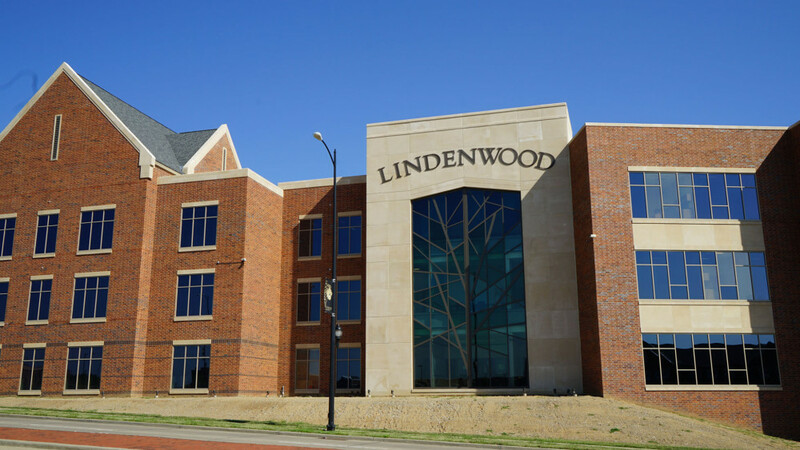 Lindenwood University will host the first Gateway Writing Centers Association Conference on February 9, 2019, themed “A Gateway to Collaboration.” The conference is from 9 a.m. to 5 p.m. in the Library and Academic Resources Center on the university’s St. Charles campus. Conference admission is $20 and includes lunch and snacks. The conference is for directors and tutors from college writing centers around the St. Louis metropolitan area. It has 12 sessions to choose from on topics like plagiarism prevention, appreciative consulting, and non-synchronous tutoring. 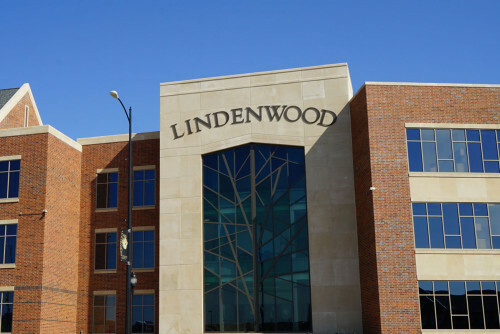 Susan Edele, director of the Lindenwood Writing Center, said that the idea for the conference came from a meeting of the St. Louis area writing center directors who meet informally about every other month. Elizabeth Busekrus, director at the Meramec campus of St. Louis Community College, started the ad hoc meetings to learn what other writing centers were doing in the areas of tutor training and administration. Other members include Chris Schott, University of Missouri – St. Louis; Rob Patterson, Washington University; Kami Hancock, St. Louis College of Pharmacy; and Josh Hutchinson, Logan University. “Most of us have small or no budgets for student professional development, so this conference is a great way for our writing consultants to learn about writing center-related topics outside of what we already do at our own centers,” Edele said. She said the conference also provides a place for consultants to present on a topic–real experience that translates directly to a place on their resumes, and thanked Lindenwood University President Michael Shonrock for supporting the group’s efforts to make the event an affordable learning experience for the participating undergraduate and graduate students. The goal is for the conference to continue in the years to come. “It is our hope that each participating college or university director will take a turn hosting the conference, continuing the promotion of collaboration and professional development,” Edele said. For more information, contact Edele (sedele@lindenwood.edu) or go to the conference webpage at www.lindenwood.edu/gwcac.